The Kerala Tourism Facebook page secured the first place among the tourism pages of all Indian states on the network in 2017, officials said on Wednesday. The Kerala page has 1.5 million likes. The ranking was done by Facebook based on total engagement with tourists, including reactions, shares and comments through the calendar year of 2017. On the second spot was Jammu and Kashmir Tourism department’s Facebook page. The Gujarat Tourism page finished third. P Balakiran, Director, Kerala Tourism, received the award at the Facebook office in New Delhi on 16 May. 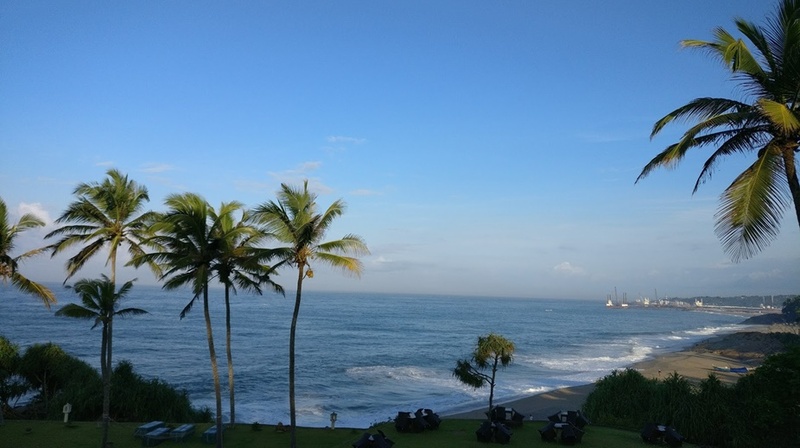 “Kerala Tourism has been able to successfully convey the reasons as to why Kerala is a destination that should be on every traveller’s itinerary. 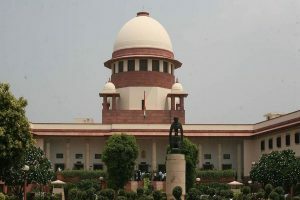 The department’s presence on social media has taken this message across to millions across the world, and the new laurel from Facebook is indeed heartening,” said Rani George, Secretary, Kerala Tourism. 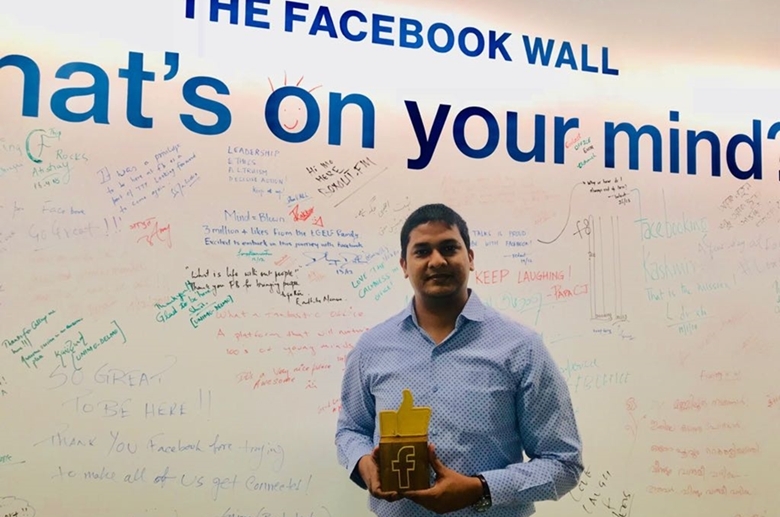 P Balakiran, Director, Kerala Tourism, received the award at the Facebook office in New Delhi from Nitin Saluja, Public Policy Manager (India, South and Central Asia), on Wednesday. Facebook recently released the data on the top-ranked Facebook pages of government bodies, ministries and political parties in India.